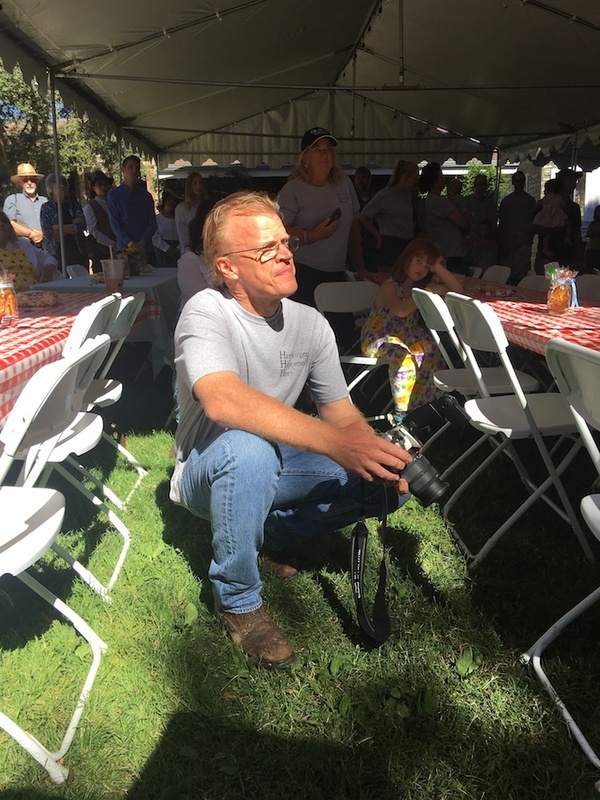 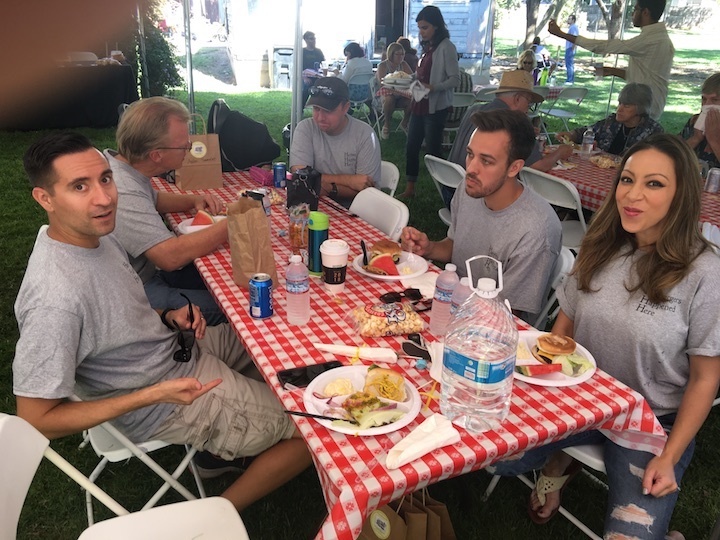 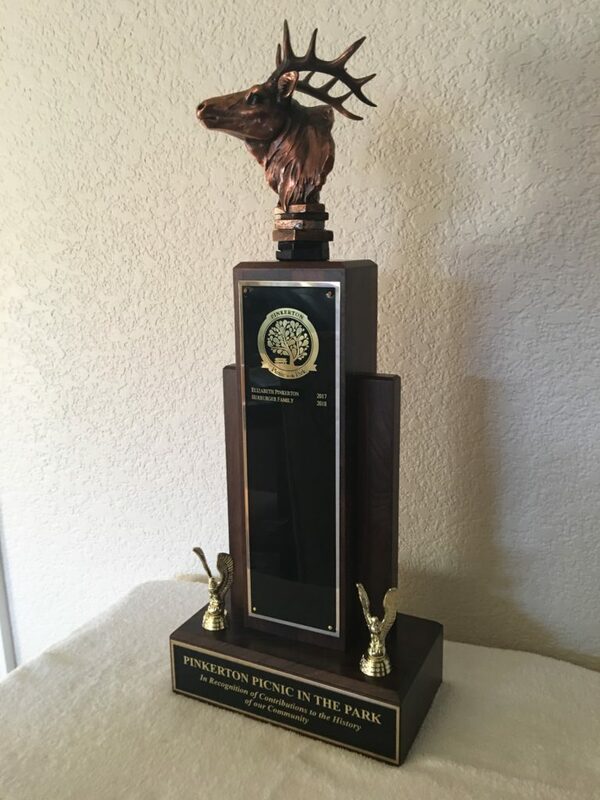 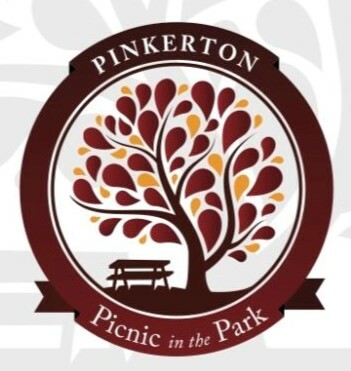 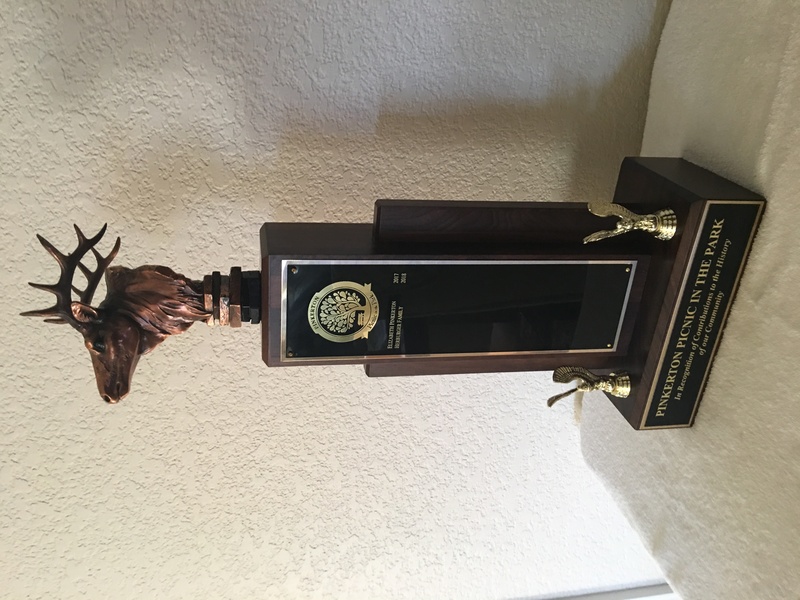 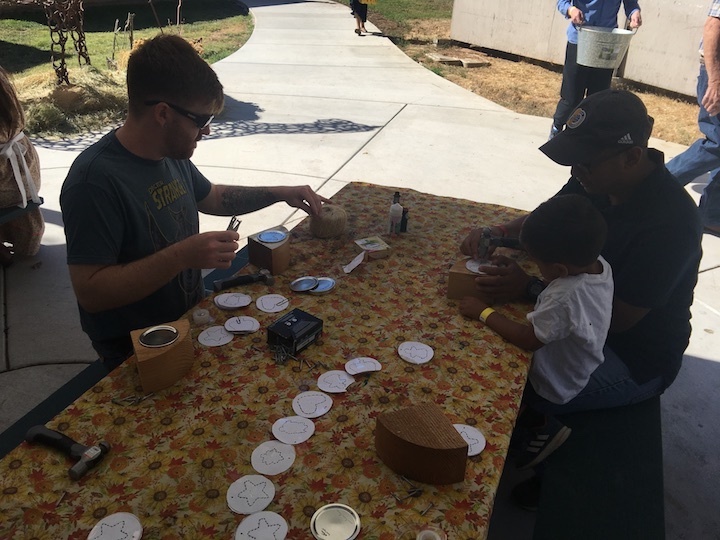 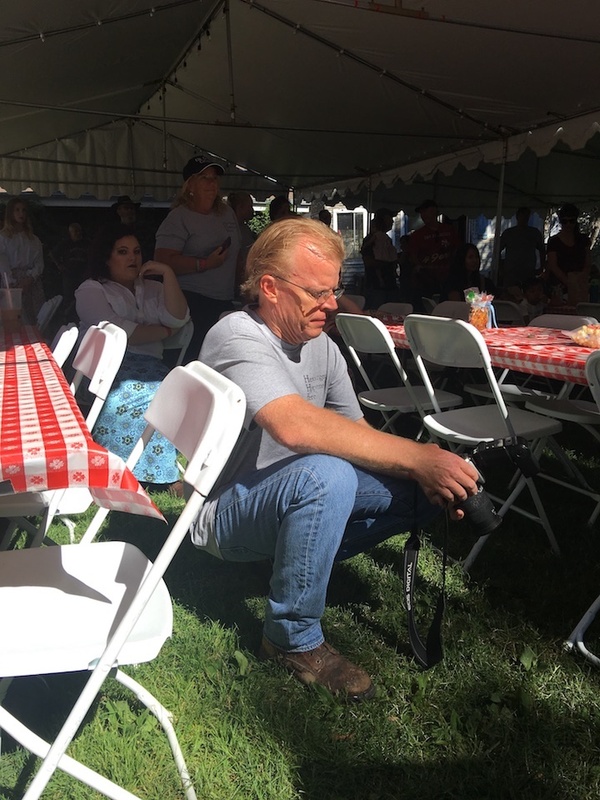 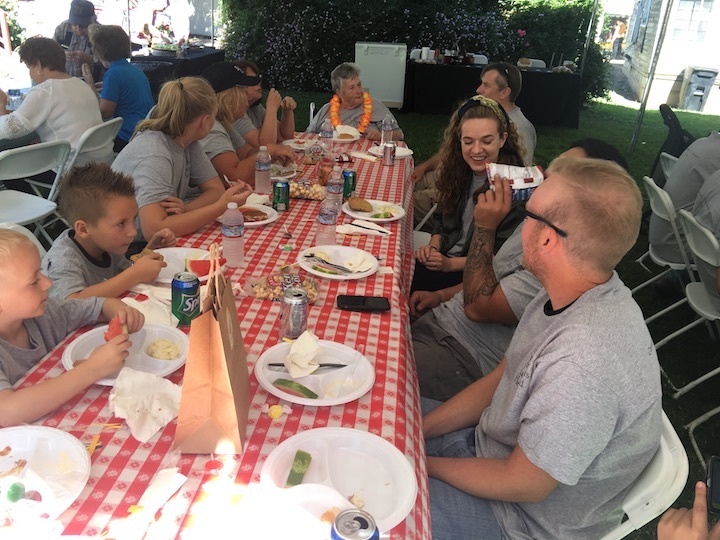 Pinkerton Picnic at the Park honoring the Herberger Family (10:30 am – 1:00 pm). 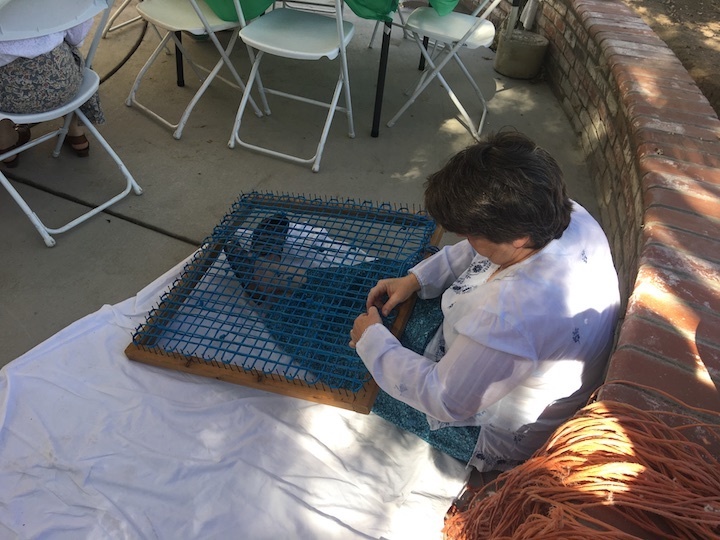 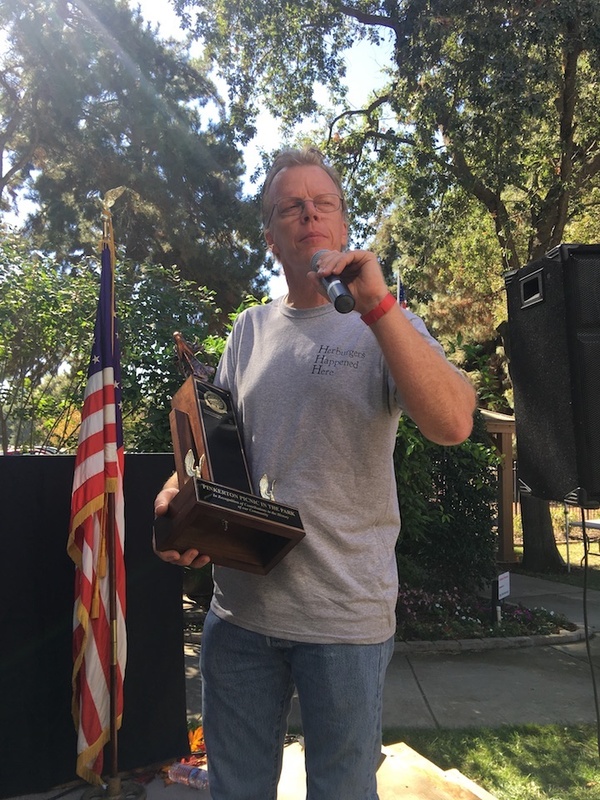 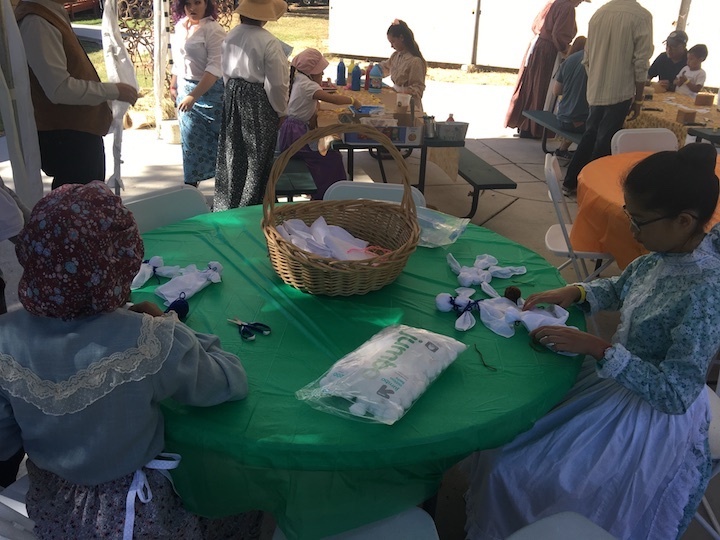 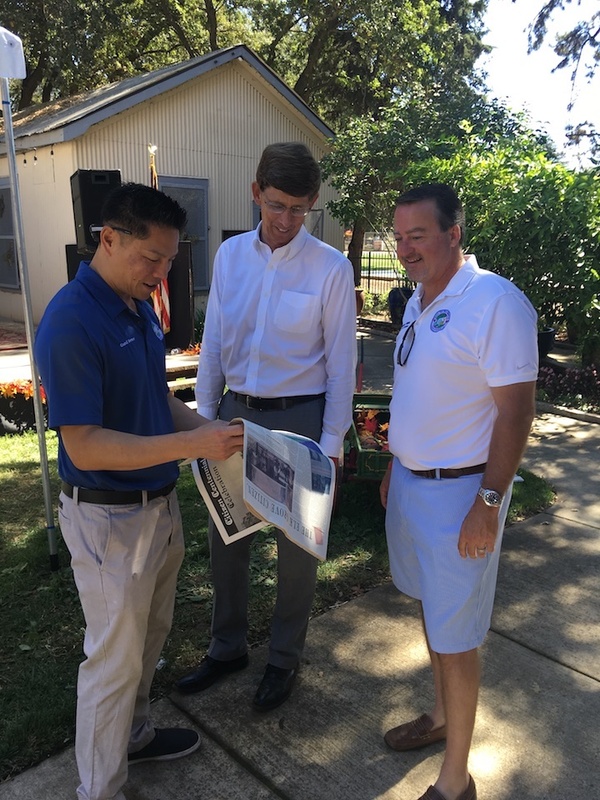 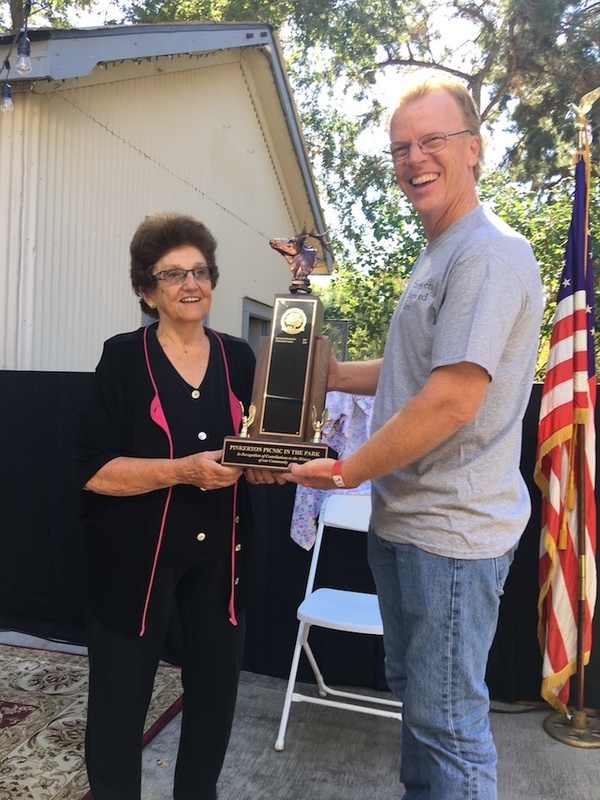 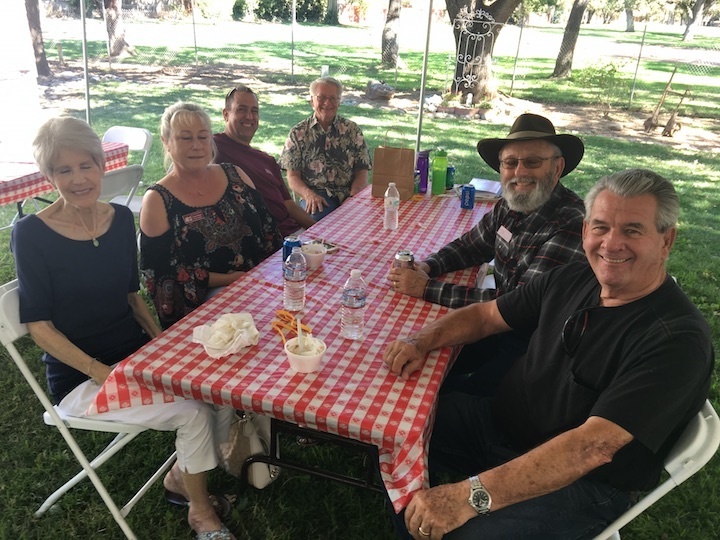 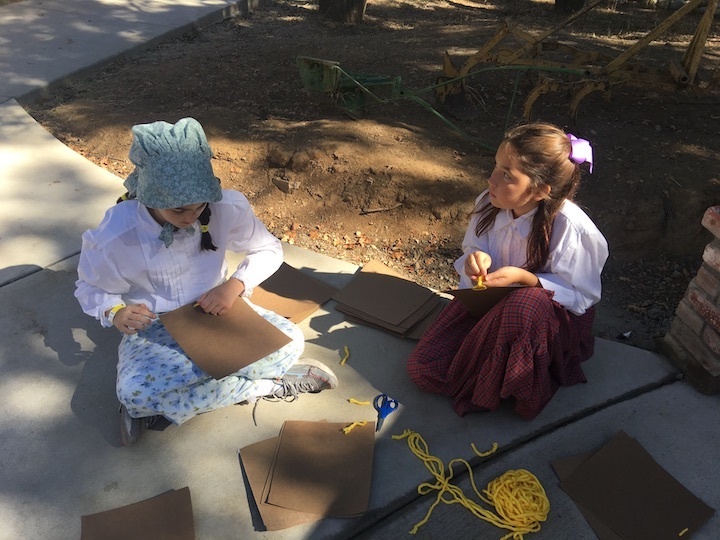 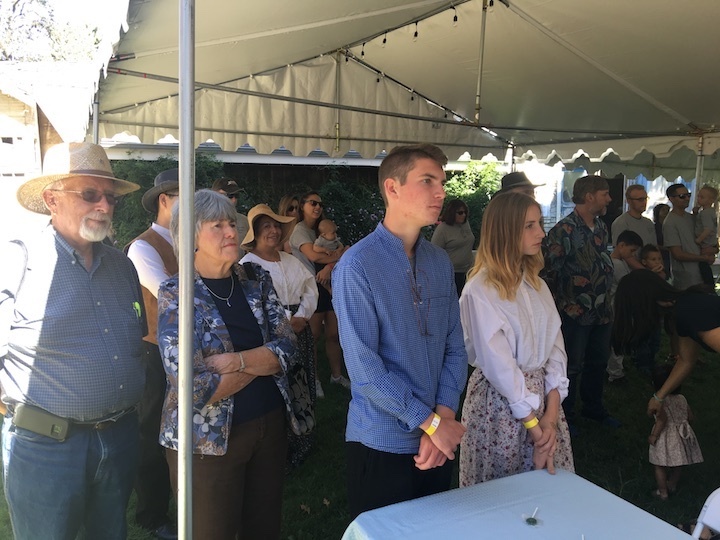 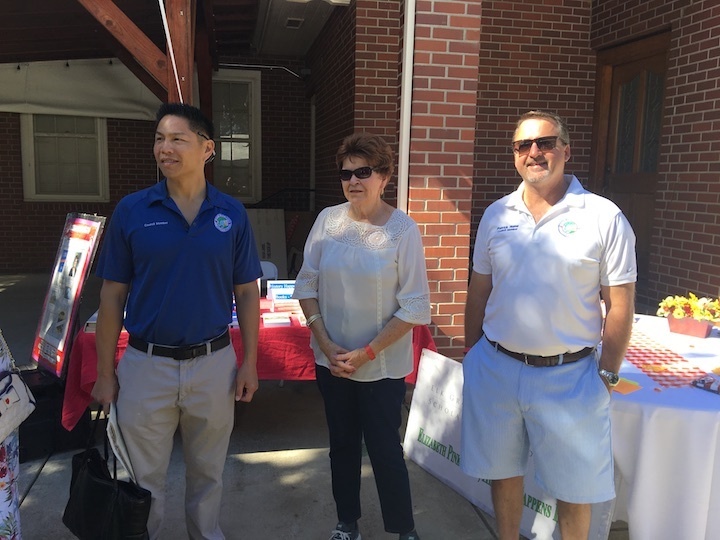 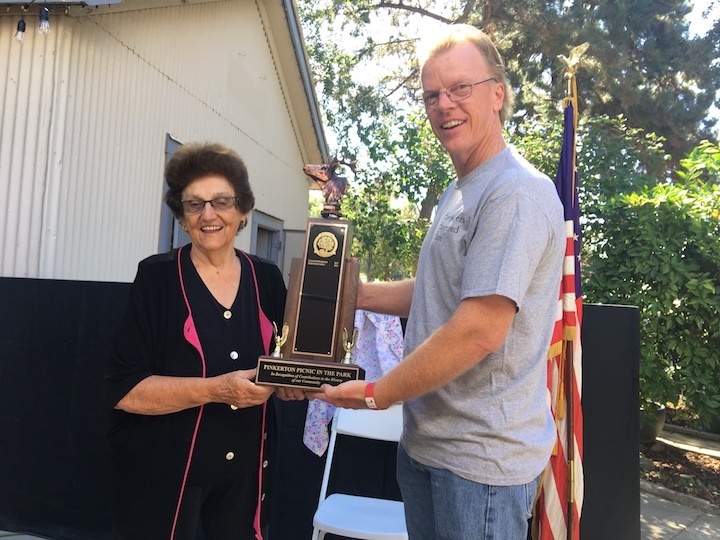 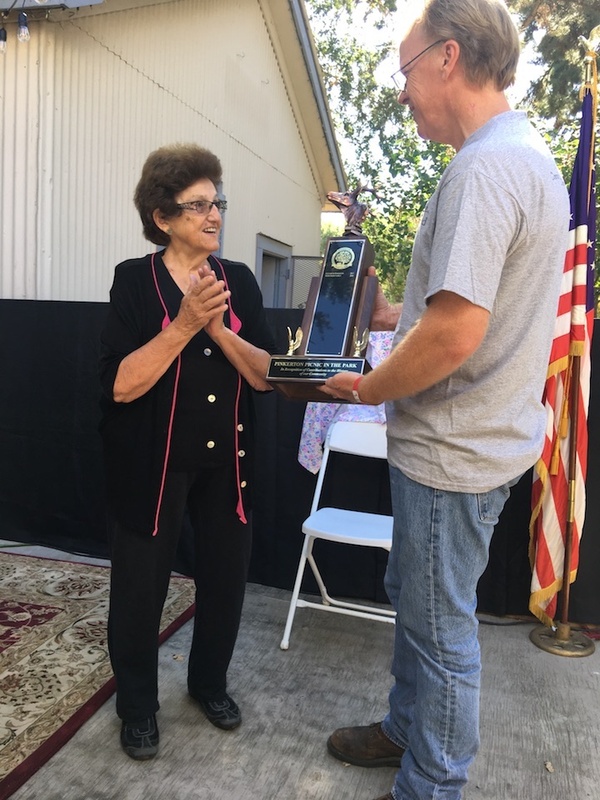 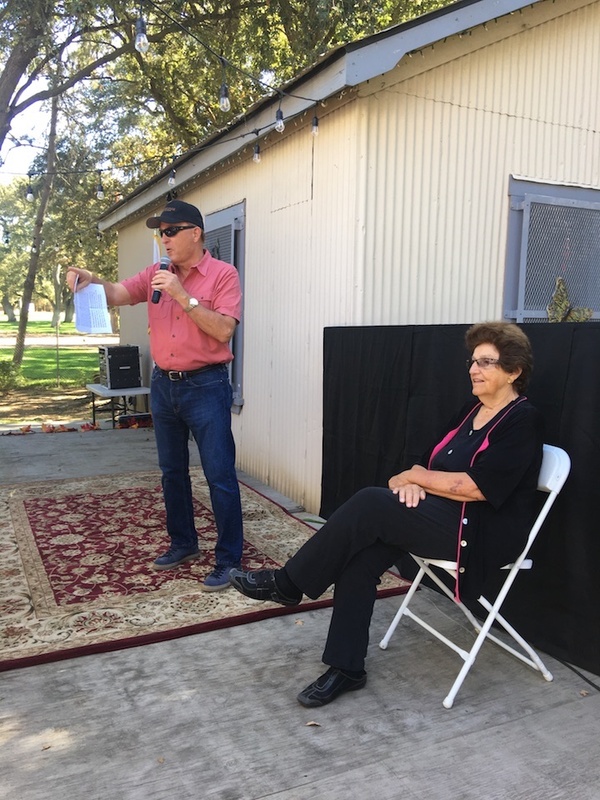 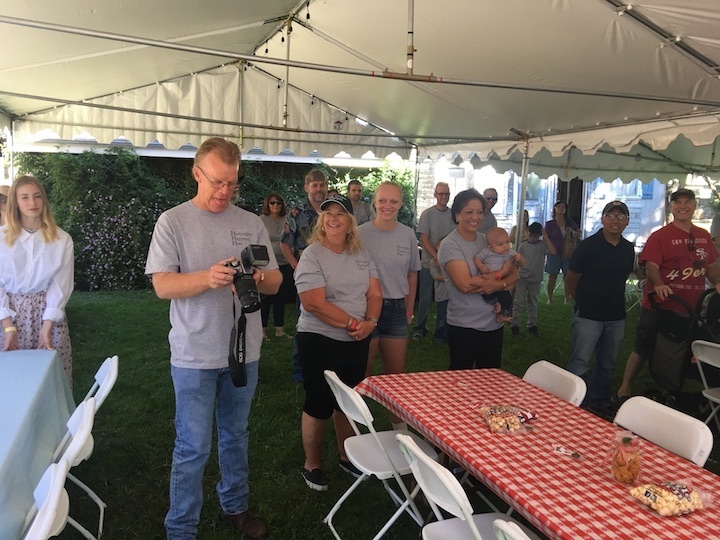 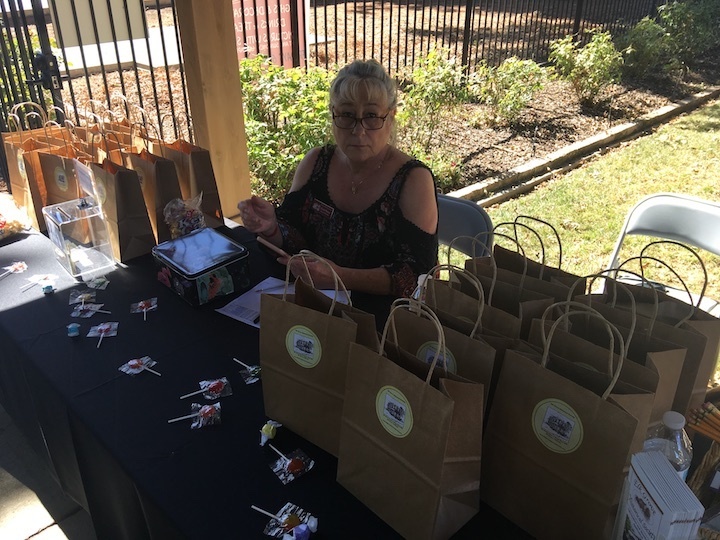 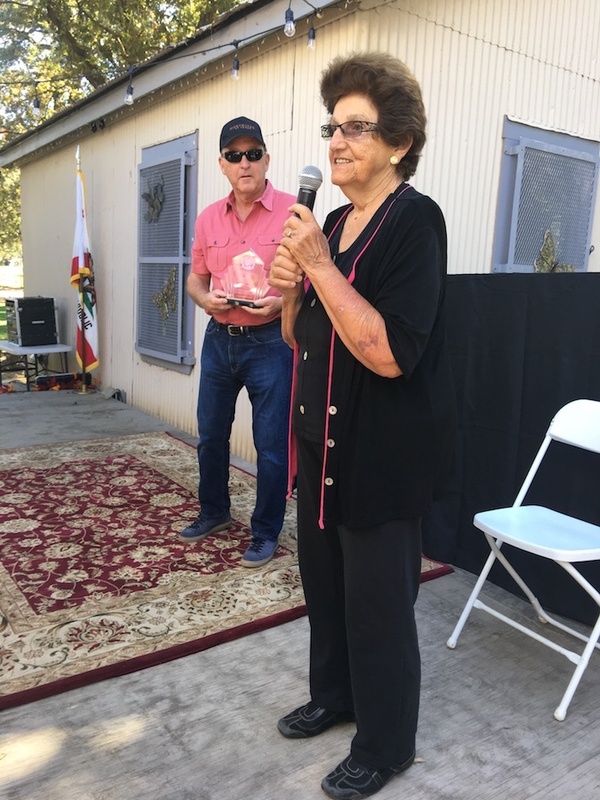 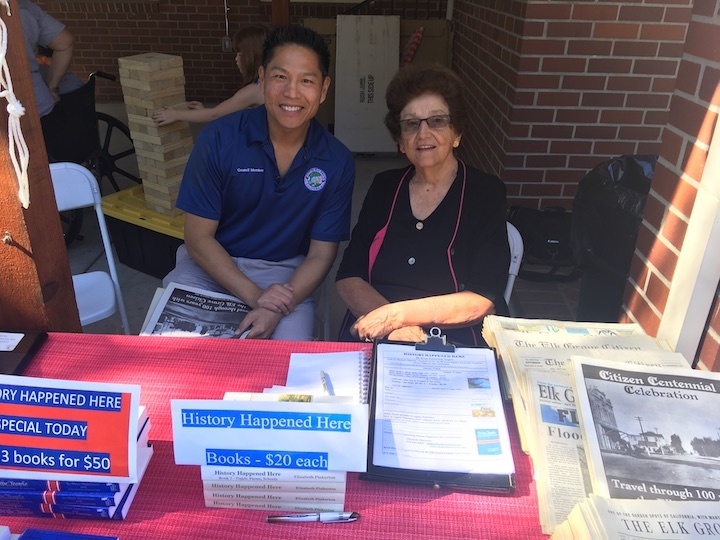 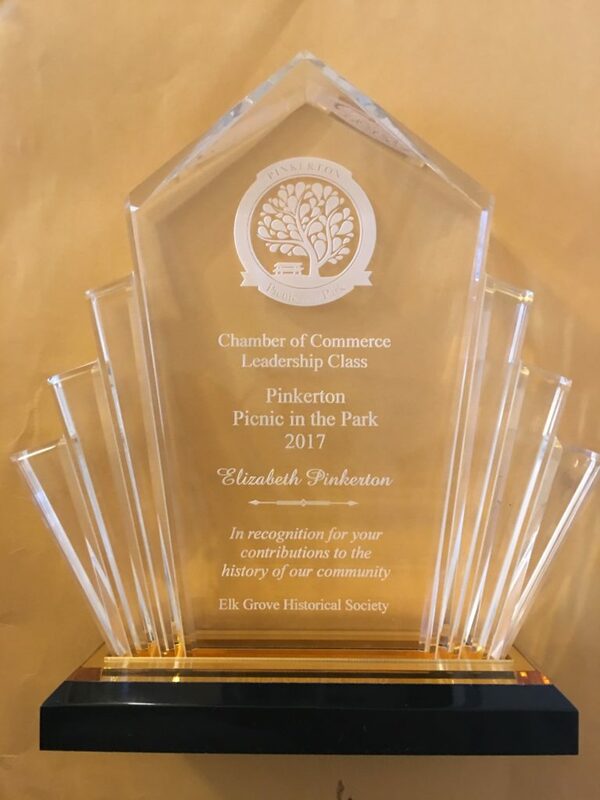 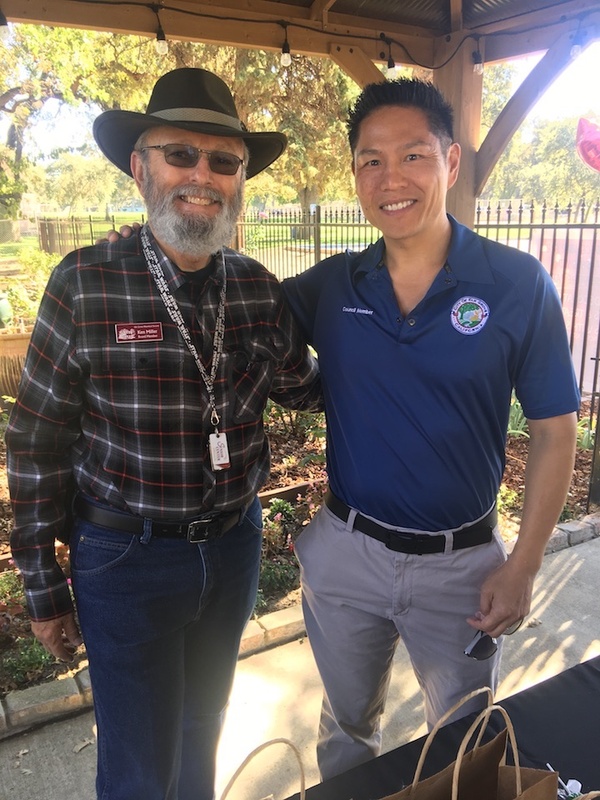 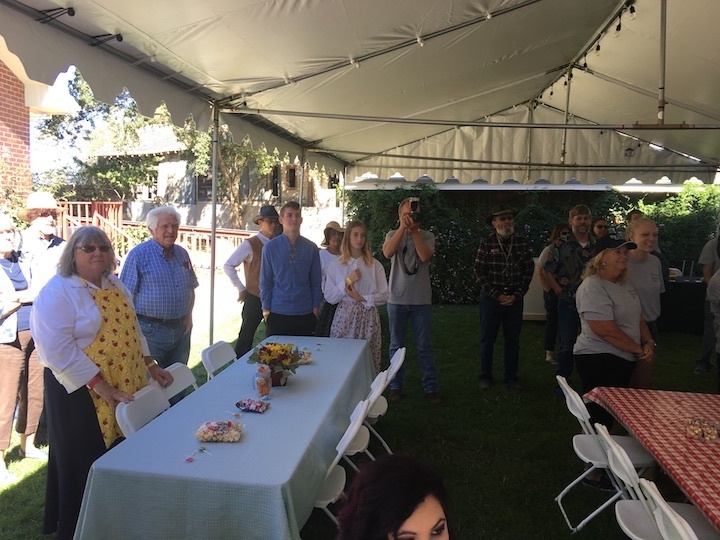 Is an Elk Grove Historical Society event, originally created by the leadership group of the Chamber of Commerce to honor local history and education icon, Elizabeth Pinkerton. 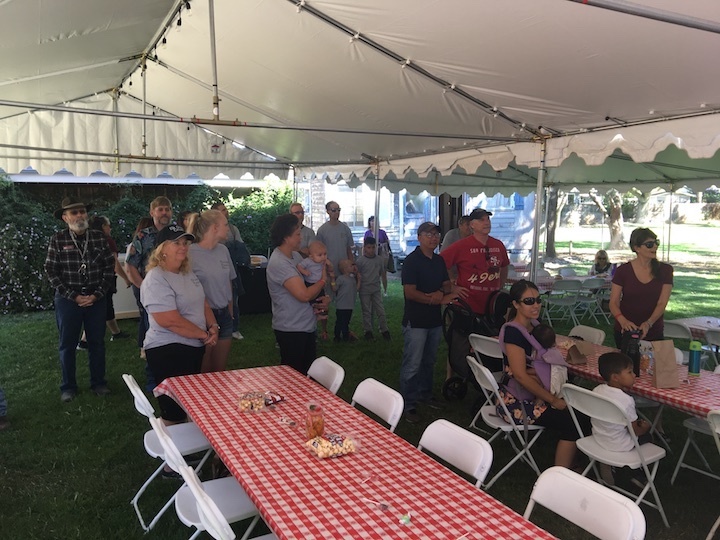 It has evolved into adding another deserving community member to honor each year and this year it is the Herberger Family. 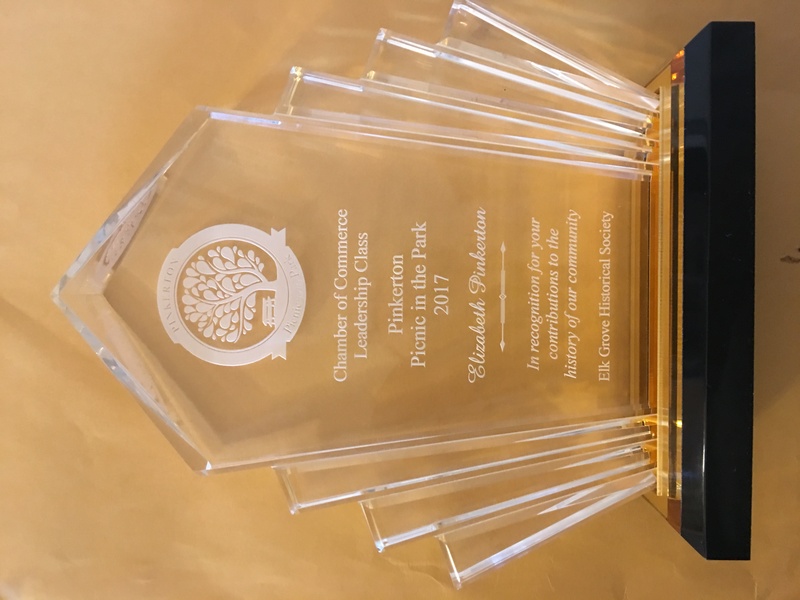 The ceremony starts at 11:00 and picnic lasts until 1:00. 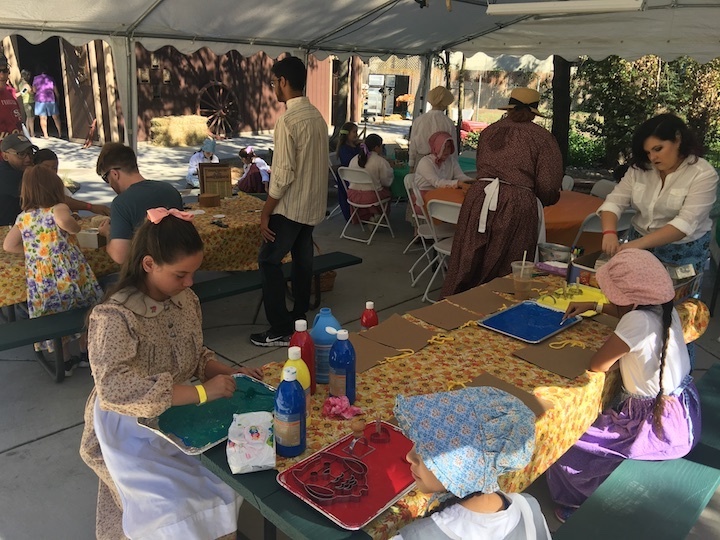 The museum events, tours, historic children activities and games are free starting at 10:30. 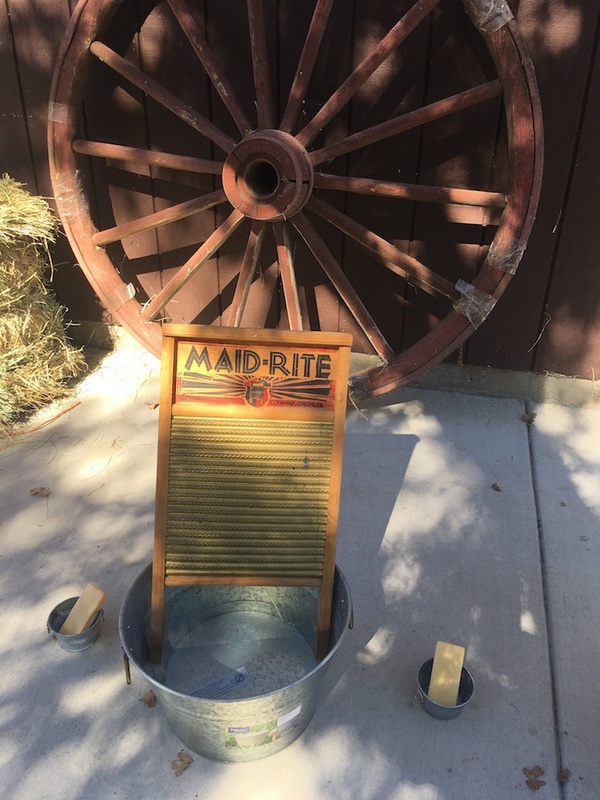 There will be an ice cream social available to make your own ice cream sundae’s for $2 each. 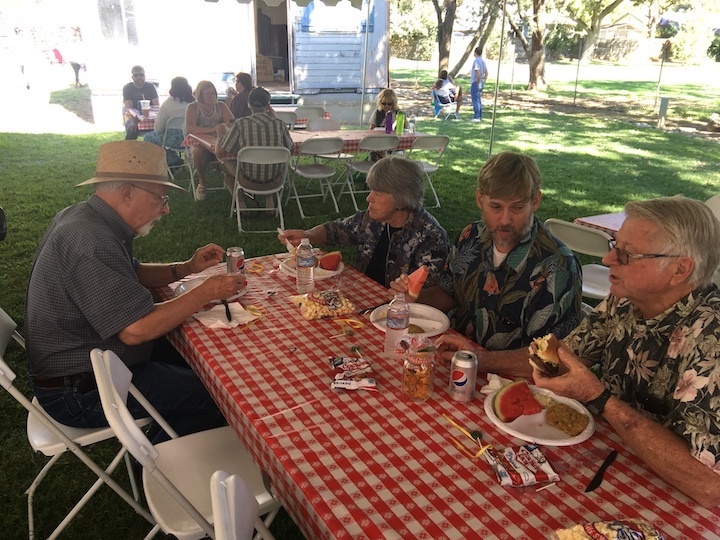 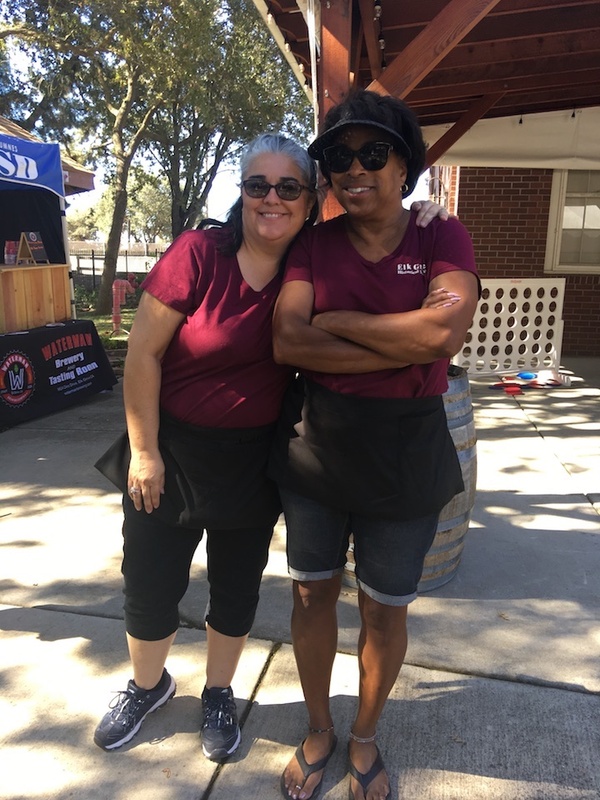 $10.00 for adults consisting of a hamburger or brat sandwich, potato salad, pasta salad, watermelon, cookie and a drink. 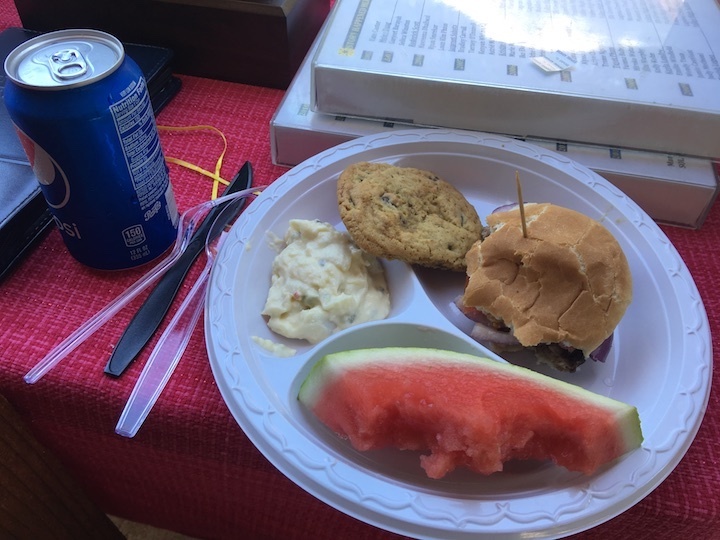 $5.00 for child (10 and under) consisting of hamburger or hot dog, watermelon, cookie and a drink. 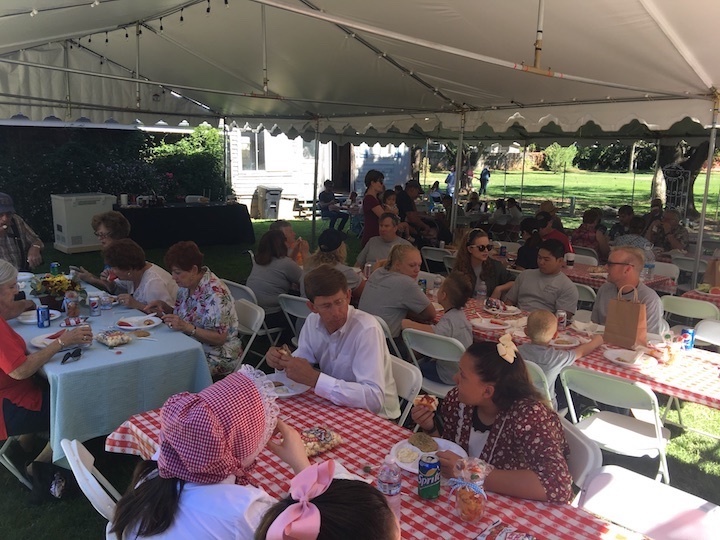 Deadline to purchase lunch tickets is Saturday, September 8.